It's Beauty Week at Amazon! 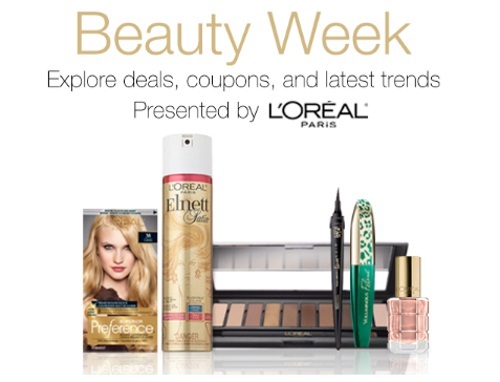 Explore deals, coupons and the latest trends presented by Loreal! Also save up to 35% off select Loreal items!